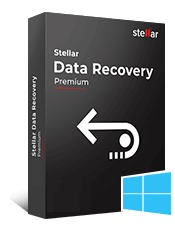 Stellar Converter for Office 365 Stellar Converter for Office 365 is a professional solution with the ability to extract mailbox data from office 365 account. 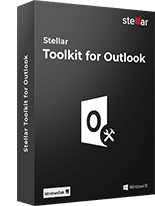 This tool previews all the mailbox items directly after login, and offers multiple mailbox data saving options, such as PST, MSG, EML, HTML, RTF and PDF formats. Ability to connect with Office 365 account and extract mailbox. 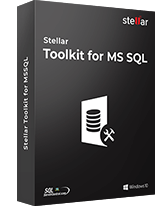 Save mailbox data in PST, MSG, EML, HTML, RTF and PDF formats. Option to save individual folders /sub folders in PST, MSG, EML, HTML, RTF & PDF. 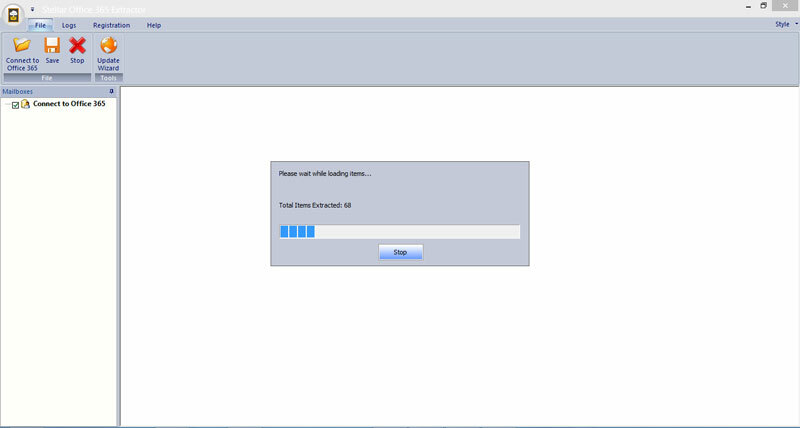 Capable of saving single mail in MSG, EML, HTML, RTF and PDF format. * Free trial version shows preview of the converted mails. 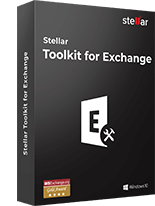 Stellar Converter for Office 365 is a user-friendly Windows-based tool, which is capable of extracting Office 365 mailboxes and converts them into multiple formats. This tool is useful for those professionals who wanted to fetch their mailbox items, such as email messages, contact details, calendar entries, and notes from Office 365 account and import into different applications with thing about the size of the mailbox. 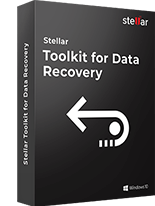 With an interactive and secured interface this tool provides you an option of selective recovery. Either you can directly save your complete mailbox or can select individual folders & subfolders and save into PST format. Additionally, you will also get an option to save an individual mail in numerous file formats like MSG, EML, HTML, RTF and PDF. 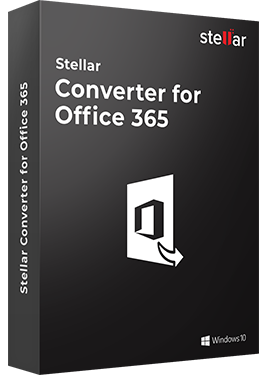 Stellar Converter for Office 365 is designed with highest extraction capabilities that extracts and previews all the email items after entering login credentials of Office 365 account. 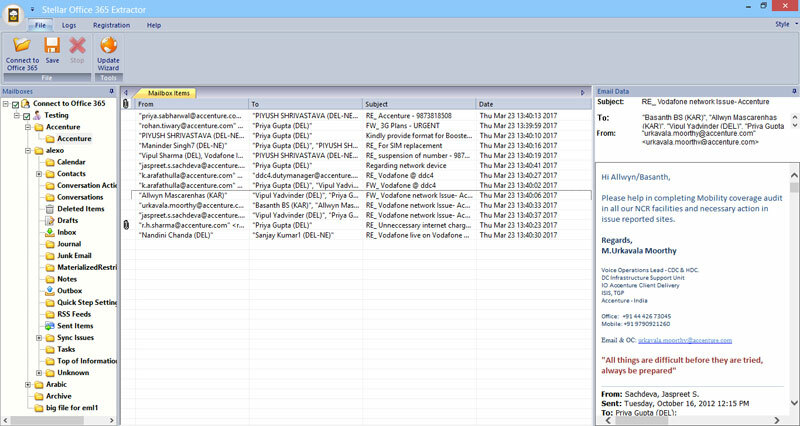 So that you can view all the files and folders and choose which folder or subfolder you wanted to extract into PST and other available formats. This will save your time as well as help you to remove unwanted data from the newly converted file. This option is useful for those users who wanted to extract and sent limited data to someone. After converting the mailbox into any of the provided format, you will be able to import the converted file into the respective application without any hassle. 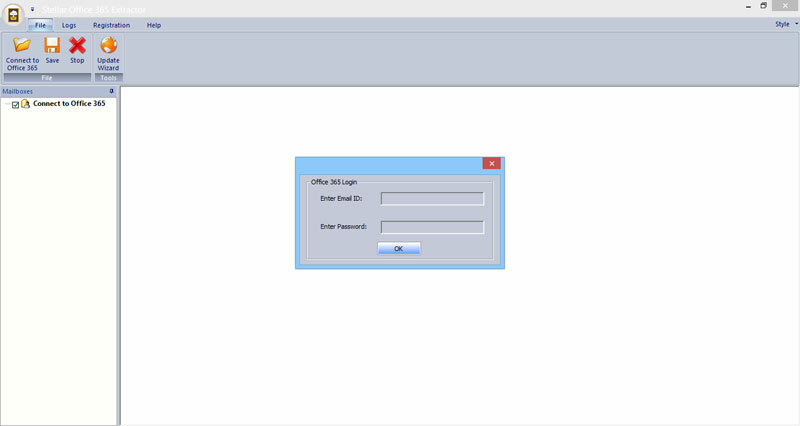 That means; this tool provides you the capability to make a single mailbox data compatible for multiple applications. You can simply convert the mailbox into your required format and directly import it and use it.